Is your Laundry too much of a chore? You need Laundrapp! I know from experience that no matter how large or small your family, the never-ending round of laundry can be one of the most dreaded household chores. It’s definitely one of mine. To deal with the constant stream of laundry many family homes now choose to make use of launderettes to do more laundry in one go, but for many of us with busy lives, sparing the time to get to the laundrette can be an even bigger drain. I know I just wouldn’t have the time to go to the laundrette regularly. But, with Laundrapp you don’t need any time to spare. Plus, the on-demand, on-your-doorstep, laundry and dry cleaning service is offering What the Redhead said’s followers £15 off their first order just by using the code LAUNDRAPPRED. 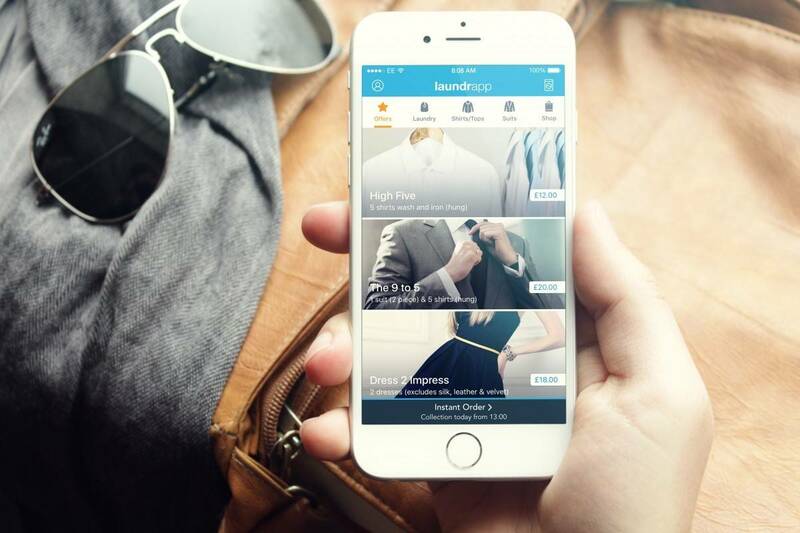 Laundrapp collects, dry cleans and delivers your clothes in pristine, freshly pressed condition. With just the tap of a phone, tablet or laptop, customers can book a free collection and return delivery at a time that suits them. The app is completely on demand, allowing you to track your order and see the location of your driver. It really couldn’t be more simple and Laundrapp has so many special offers too. 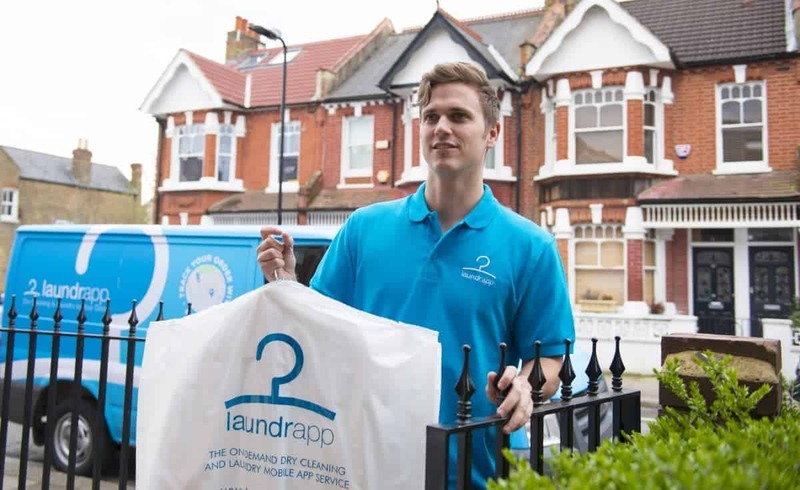 Available in over a hundred towns and cities across the UK, Laundrapp works with local drivers to offer on–demand technology for your laundry. To book your free collection and delivery download the app or visit the Laundrapp website. I have no idea where the laundrette is near me lol. I haven’t seen or been in one for at least 25 years. When my children were small I had loads of laundry especially as they were all boys when my step son started work as a trainee chef he was understandability fussy about his white, I struggled even bleaching them at every wash and pain stakingly rinsing it all out, image how I felt 2 years later when I discovered that he could have sent them to the company laundry! Hi there my washing machine broken down completely. I have a lot of washing to be done. How do I go about having a quote? Download the app and go from there.